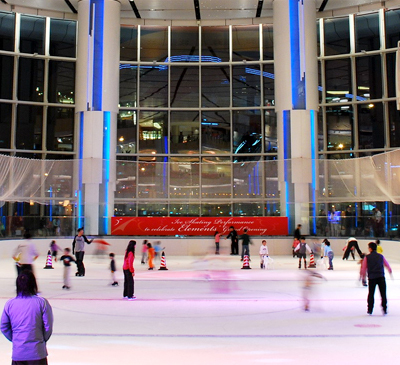 The Rink offers skaters an experience like none other in Hong Kong. We are the first ice skating rink to integrate the ‘pay as you skate’ concept using the automated Octopus system. Our ‘Open Rink’ design concept removes the need for a ticket booth, therefore eliminating lineups and congestion. 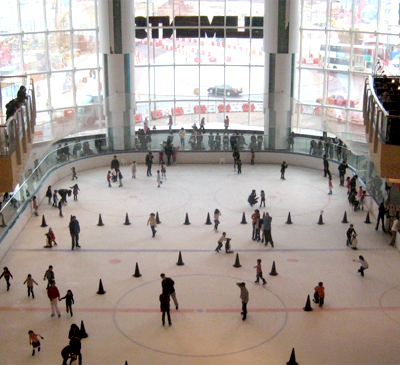 Utilizing this system, skaters enter the ice surface using their Octopus Card and pay by the minute. 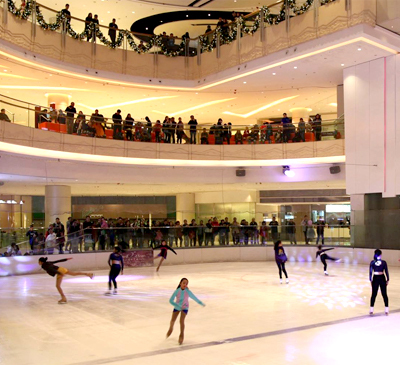 ‘The Rink’ does not operate on fixed time sessions, apart from the short resurface duration, this ensures that skaters have the most flexible access anytime during the day. 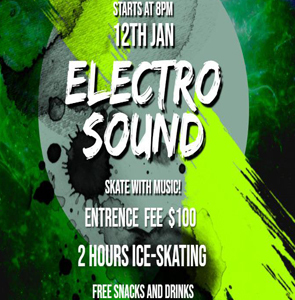 Parents accompanying junior skaters can enter the back of house area freely to watch or assist their children. We provide unique safety handrails for first time skaters and families in adorable designs, such as penguin, seal, bear and dolphin which will assure you wonderful memories to cherish for years to come. We also have group, semi-private, private and particular festival courses for you according to your needs. 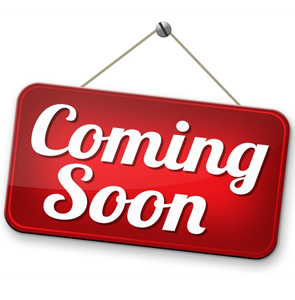 Please feel free to contact us for arranging your suitable courses. 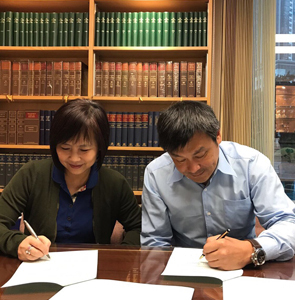 THE RINK LIMITED LAUNCHES BALLET SCHOOL IN ITS CHANGSHA IFS OLYMPIC SIZE RINK,IN PARTNERSHIP WITH PRESTIGIOUS HK BALLET ACADEMY VIVIAN KWOK SCHOOL OF BALLET.